This is the second investment for Capital Constellation, a joint venture of LPs including Alaska Permanent and Railpen and advised by Wafra. 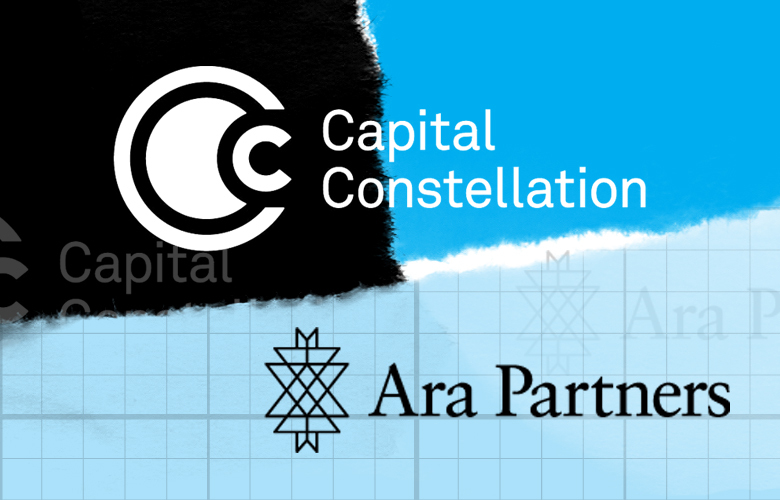 The deal gives Capital Constellation, ajoint venture backed by Alaska Permanent Fund Corp., RPMI Railpen, and the Public Institution for Social Security of Kuwait and advised by alternatives manager Wafra, a significant ownership stake in $2.4 billion Ara. 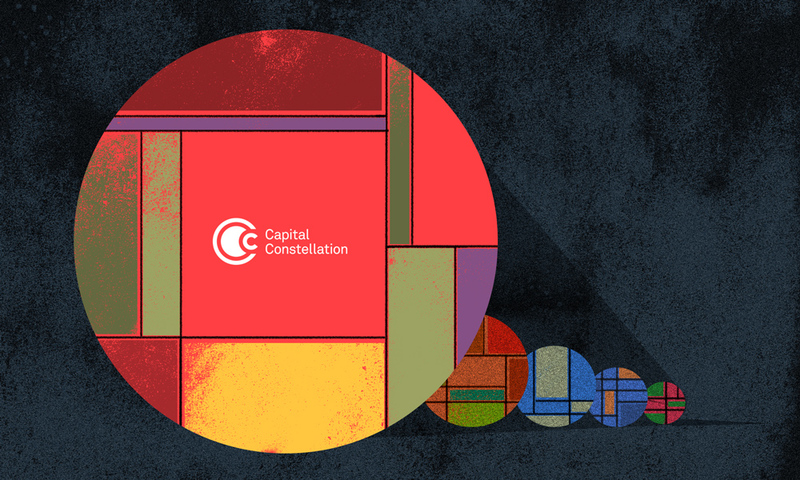 Capital Constellation’s first investment was in Astra Capital Management, a private equity manager in growth buyouts in communications and technology. Capital Constellation was formed in February to invest in early stage private equity, infrastructure, real estate and alternatives managers. The joint venture, with allocators from Europe, North America and the Middle East, has initially committed $700 million and expects to make $1.5 billion in investments over the next five years. 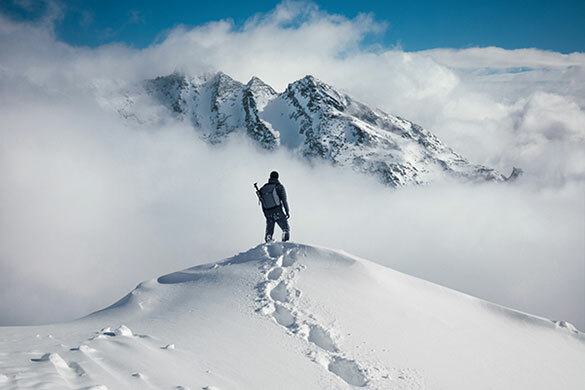 Ara, run by Charles Cherington and Troy Thacker and founded in 2016, includes affiliates AEM Advisers, Intervale Capital, Bayou City Energy, Cibolo Energy Partners, Junction Energy Capital, Aksiom Partners, and Teleios Commodities. Capital Constellation was formed around a couple of ideas, says Adamson. 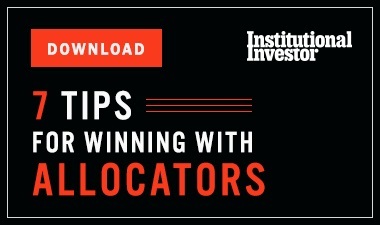 “First, there is a generational shift happening in the private equity world today where so many of the successful firms were founded in the ‘80s, ‘90s and aughts and have the same leadership even as there is a new generation of talented entrepreneurs who are ready to branch out on their own,” says Adamson. Capital Constellation thinks these entrepreneurs provide an opportunity to get diversity in terms of deals and to find partners that want to work more closely with clients than existing firms. 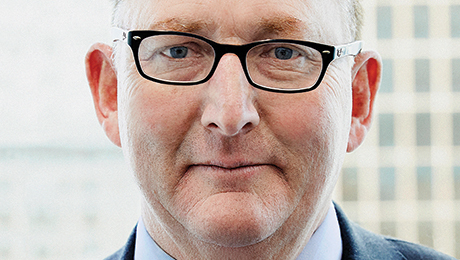 Adamson said Capital Constellation expects to back dozens early stage managers and work with leading pensions and sovereign wealth funds. “We want to create a new model — call it a virtual private markets approach — in which we have independent firms that are deeply aligned with creative institutional capital, not organizations that are just checking the boxes,” he said.